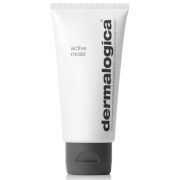 Deeply hydrate your complexion with Dermalogica's Skin Smoothing Cream; a medium-weight moisturiser that works to balance combination and dry skin types. Intensely nourishing, its blend of mallow, cucumber and aloe gel restore softness and tone, whilst vitamins C and E and antioxidant grape seed extract shield against free radical damage that can trigger skin ageing. 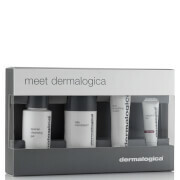 Expect a smooth, replenished and protected complexion. E.N. Free from artificial fragrances and colours.